Welcome to our second last newsletter for the year! As usual, we have some great articles of interest and clinic news. Please read on, and have a great month! the cost of our Chiropractic & Myotherapy Services will change. Dr Luke will be attending the High Performance SportsMAP seminar on 24th-25th November where he will be learning all the latest in the diagnosis and treatment of groin injuries. The clinic will be closed Melbourne Cup Day Tuesday 6th November and resume normal hours from Wednesday 7th November. 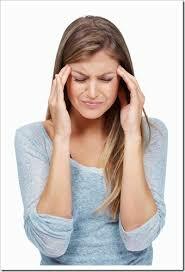 If you, or someone you know, suffers with headaches please call 9557 0251. 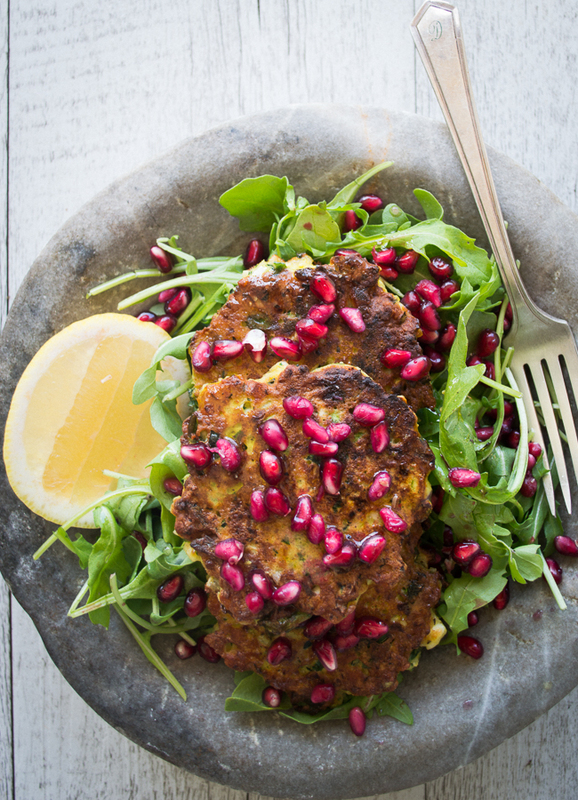 This is one protein-rich fritter! Zucchini is a high-fibre vegetable containing a decent amount of potassium and vitamin C. The mint is a powerful antioxidant and a great digestive herb. Parents who despair at getting their children to eat their veggies might need to have a look at the example they are setting. The National Health Survey suggests only 3.8 per cent of adult men get enough vegetables each day, compared to 4.5 per cent of boys. Women fare a little better with 10.2 per cent meeting guidelines versus 6.3 per cent of girls. Spring is in the air and summer is not far away. To shake off those winter blues — and extra kilos — going for a long walk or jog with your dog sounds like an excellent idea. But before you grab the leash and set off on a cracking 10-kilometre run, spare a thought for your pooch. Australia has an ageing population as our life expectancy continues to increase. Those aged over 65 are termed ‘older Australians’ and while this demographic currently makes up 15% of the population, this looks to increase to 22% by 2056. We’ve all been there before: a tough day at work, with the kids or in school. We’re exhausted, both mentally and physically, but we still manage to push ourselves and get to the gym. Why do we do it? Because we know how much better we’ll feel after an evening indoor cycling class, an hour of kickboxing or a challenging weight workout. We leave feeling refreshed, rejuvenated and invigorated—truly transformed. The way we breathe may affect how well our memories are consolidated (i.e. reinforced and stabilized). If we breathe through the nose rather than the mouth after trying to learn a set of smells, we remember them better.